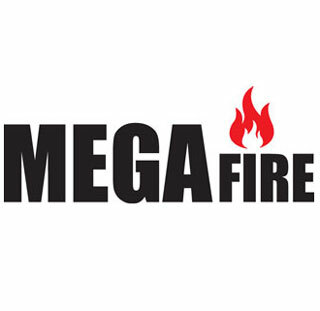 Megafire is an Australian owned and operated company that specialises in the distribution of fire safety products. Established in 2013, Megafire is a one-stop-shop that provides customers with a comprehensive range of fire safety equipment, including extinguishers, fire blankets, fire hose reels, signage, cabinets, vehicle mounting brackets, and much, much more. Megafire are committed to offering the highest quality of customer service, fast nationwide delivery and above all, outstanding value for your business.